As has become the norm over the last few years, the Banter series of talks, yarns, conversations and discussions likes to hit the road over the summer. We’re going to be at the Kinsale Arts Festival on July 13 and we’ll also be back in Derry for the CultureTECH festival in September, but we’re also heading to the Kilkenny Arts Festival in August for not one, not two but three very special Banter sessions over the course of a week. The idea of doing some Bantering in the Marble City first came about at last year’s festival and, with huge thanks to festival director Rosemary Collier and her team, we’ve managed to put together a damn good programme, including one or two sessions which we’ve been hoping to do for ages, for the festival’s 40th anniversary. 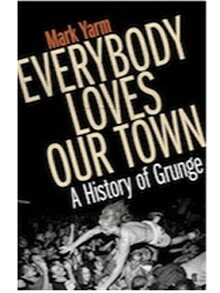 When it comes to the story of the Seattle grunge explosion, Mark Yarm’s fantastic oral history Everybody Loves Our Town is one of the definitive reads on that fabled city and such bands as Nirvana, Pearl Jam, Soundgarden, Alice In Chains, Mudhoney and more. The Guardian called it “a Herculean work of interviewing and editing which gives everyone a voice, from the biggest stars to the lowliest foot soldiers”. Mark joins us at Banter to talk about the book, the Seattle scene and the grunge legacy. 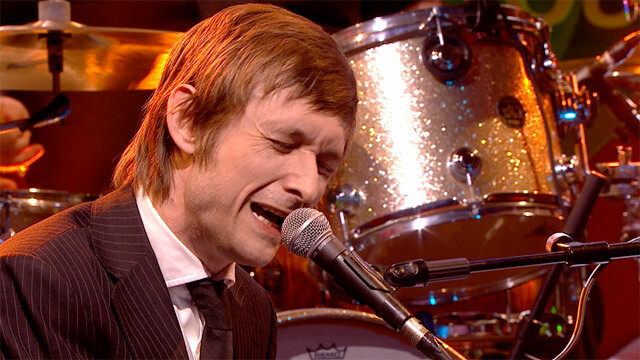 The story of Neil Hannon, The Divine Comedy, “My Lovely Horse” and the Duckworth Lewis Method in 35 minutes. Banter On Music will also feature special guest performances during the course of the afternoon. What the hell is Irish style? It’s our favourite kind of Banter panel – one with a lot of questions. What is Irish style? Is there such a thing? How does it manifest itself in Irish fashion? 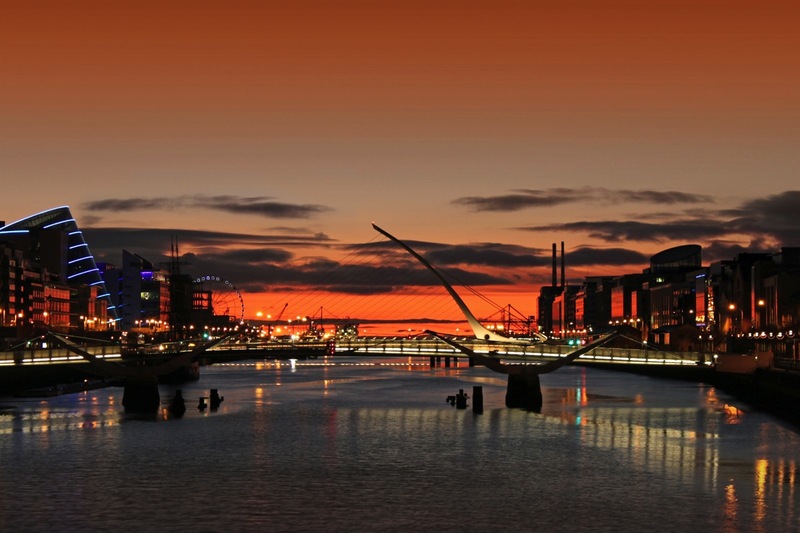 Is Irish style bright orange in colour? Do Irish men know anything about style? What does Irish style look like in the future? Our panel for this walk down the catwalk: Angela Scanlon (TV presenter, fashion writer and stylist) and Sonya Lennon (RTE Off the Rails, Lennon Courtney). Maeve O’Rourke (Justice for the Magdalenes), Orla Tinsley (cystic fibrosis rights campaigner) and John Smith (Trócaire campaigns co-ordinator) talk about the work of a campaigner, the inspirations which drive them, the choices they have made and the victories (and setbacks) they have faced. It is the great cry of the political chattering classes: we need reform! Yet as various opinion polls have showed, the Irish electorate place the need for reform very far down on their list of priorities. Just how serious are we about reforming how our political system works – or doesn’t work? Is it merely a case of some politicians paying lip service to the idea to score points or is there an actual hunger for meaningful, pragmatic change? A conversation with Harry McGee (Irish Times), Sarah O’Neill (Dailwatch), Eamon Ryan (Green Party leader) and Mary O’Rourke (former government minister, TD and senator) about the real issues behind the clarion call for reform. 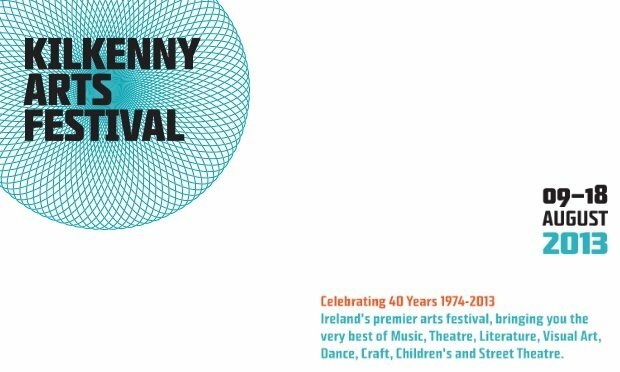 Tickets are now on sale for all three Banter sessions from the festival box-office. Admission is €13 and €11 or you can buy a special Banter bundle for all three Banters for €30. Admission to all events will be free. It’s going to be a hoot. We’re delighted to accept an invitation from the GAZE International LGBT Film Festival to host a panel at their upcoming event. To coincide with a screening of Kristy Guevara-Flanagan’s documentary Wonder Women! The Untold Story of American Superheroines, our Wonder Women panel will be discussing pop culture’s representation of female power on screens and in print. Join director Kristy Guevara-Flanagan, Film Fatale’s Anna Taylor, Splinister writer Maura McHugh and myself for the discussion at the Lighthouse on Saturday August 3 following the 4.30pm screening of the documentary. Admission is free if you have a ticket for the screening. More information on the GAZE programme here. August is set to be a very busy month at Banter with trips to the Kilkenny Arts Festival and a few more specials to be announced later this week, but we start the month with a bang. 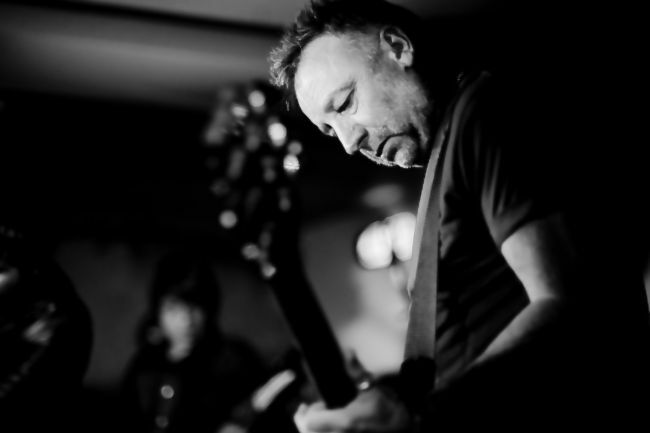 Peter Hook is the man who was there to see and experience it all with Joy Division, New Order, the Hacienda and Factory Records and we’re as proud as punch to welcome him to Banter to talk about all of the above and a whole lot more besides. It happens at the Twisted Pepper (Middle Abbey St., Dublin 1) on August 1. Doors open at 6pm and the interview starts at 6.30pm. Tickets are now on sale (free admission if you’ve a Blur ticket). Peter Hook will also be DJ-ing at the Twisted Pepper that night. It’s Banti Room time again, people. Over the last few months, Banter has had great sport teaming up with the ladies from The Anti Room for various talking shops. It’s even inspired our own take on masculinity a few months ago. This one, then, is also for the men (or menz). Conservatives are fond of accusing feminists of ignoring men’s voices. “But what about the MENZ? !” they cry in their non-shrill, unhysterical, deep voices. Fear not: The Anti Room have invited an all-male panel to discuss gender roles, stereotypes and what feminism means to them. It all takes place at the Twisted Pepper (Middle Abbey St., Dublin 1) on Thursday July 25. Doors open at 7.30pm and the Bantering begins at 8pm. There’s limited free admission if you sign up here.